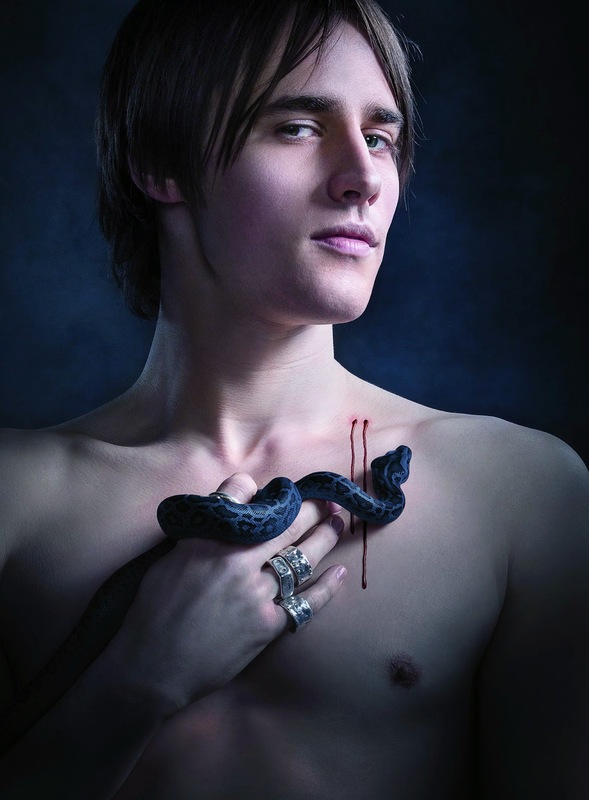 DormaineGblog: Twilight Tuesday discussion: Penny Dreadful- One Hell of a Tale! 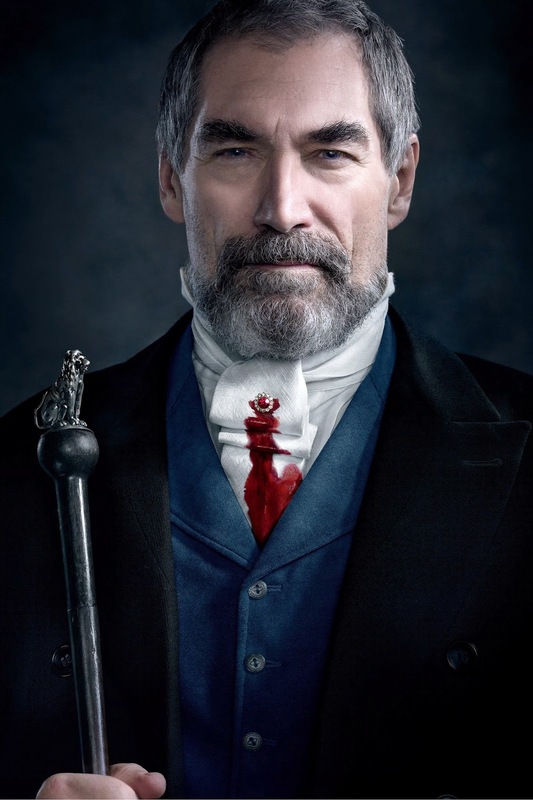 Twilight Tuesday discussion: Penny Dreadful- One Hell of a Tale! 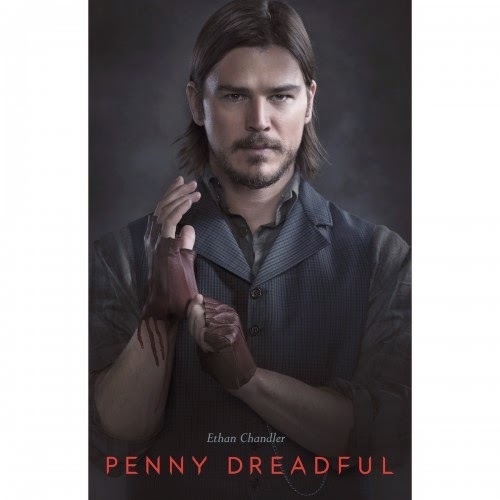 PENNY DREADFUL is a frightening psychological thriller that weaves together classic horror origin stories into a new adult drama. Explorer Sir Malcolm Murray, American gunslinger Ethan Chandler, and others unite to combat supernatural threats in Victorian London. 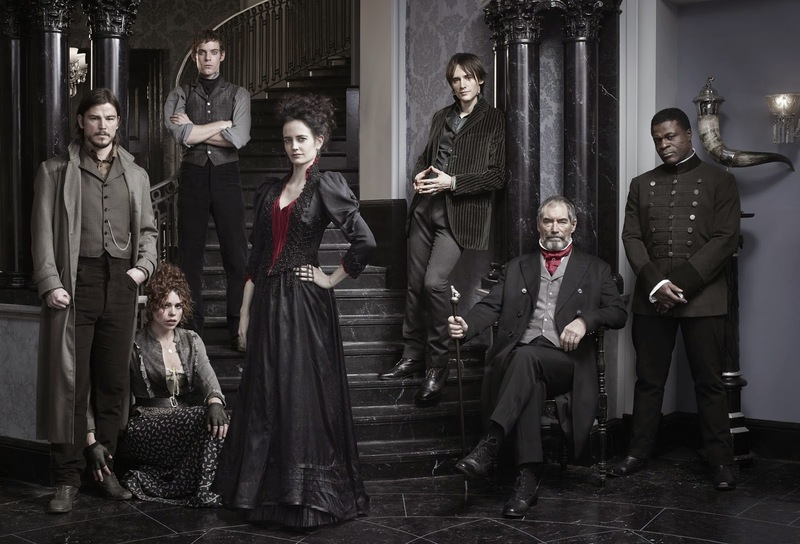 The main characters are Sir Malcolm as in Wilhelmina (Mina) Murray’s father, Ethan Chandler, Vanessa Ives, Dr. Victor Frankenstein, Sembene, and Dorian Gray. This show takes us on a journey involving different points of view of these characters, some well known, and they each harbor a murky past they'd wish to forget. We explore the other side of Mina’s tale as Sir Malcolm searches for her after she has already been spellbound by Dracula himself, during a time when no one knew such a creature even existed. Ethan Chandler is an American who winds up in Victoria London running from his past as he helps Sir Malcolm in his search. He is a great sharpshooter yet he can exorcise a demon! 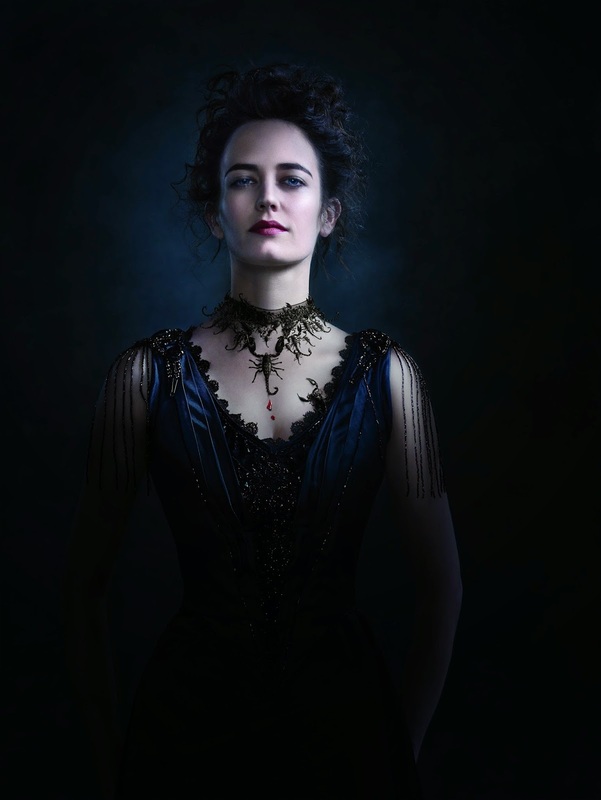 Vanessa Ives is a complex spirit who grew up with Mina Murray. She too is helping Sir Malcolm track down Mina but she is possessed by an ancient Egyptian goddess, god or demon- that we have yet to figure out. One thing we do know for sure is the entity that possess her is powerful. She fights every day to contain the beast within but sometimes it takes over which becomes lethal for others. 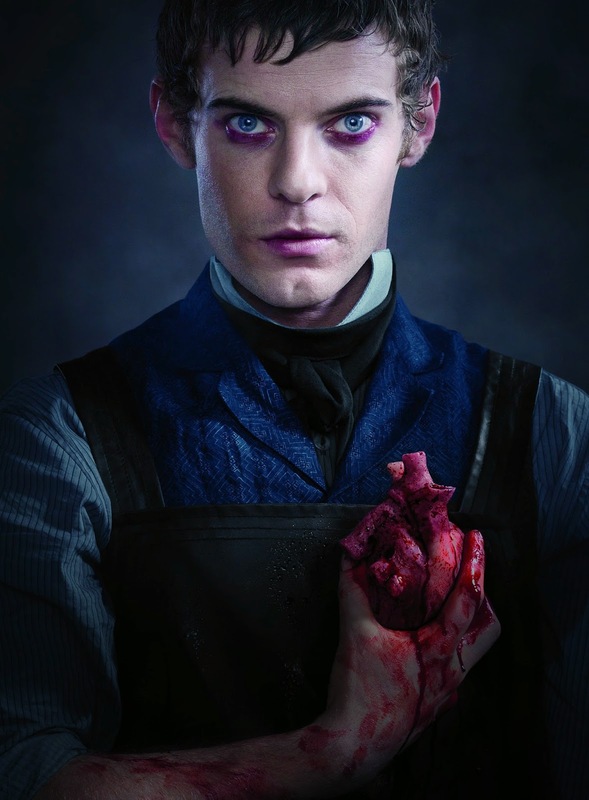 Dr. Victor Frankenstein life takes place right when he learns that life can be created but in this story we find out he has made two monsters and the first has come back to haunt him. 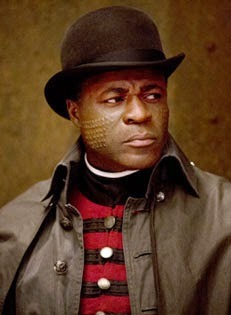 Semebeme is from Africa who, we assume, came back with Sir Malcolm after one of his many explorations and is now his sentry. His tale as yet to be told but in order to mingle with these lost souls you know it’s a sinister one. Lastly, there is Dorian Gray a well known figure who never ages since he sold his soul for youth while a portrait, he keeps well hidden from others, ages for him. He is drawn to darkness which is why he is smitten by Ms. Vanessa Ives. Some characters we are familiar with and others were created for this show- each dark and twisted. All has a horrid background, some of which we’ve seen and others we have yet to delve into. The only downfall to the show is the numerous secrets and unknown plots but then again would there be a show if they divulged all too soon? I love the sinister lure, the perverse intrigue and the mystery of the story. It feels like there is someone or something lurking just around the corner ready to pounce. The acting is skill, at its best, with a cast of superb actors such as Eva Green and Timothy Dalton but Josh Hartnett does not fall shy as he is a powerful force to be reckoned with. Each episode is like a mini movie making you yearn for more. If you love disturbing plots and demonic entities then this show is for you but you must have an open mind to truly enjoy this fiction.